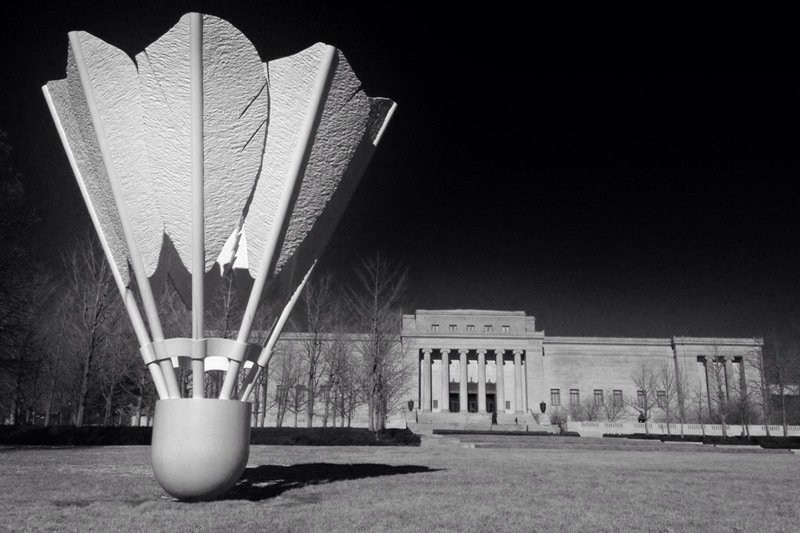 The shuttlecocks are my favorite sculptures on the lawn in front of The Nelson-Atkins Museum of Art in Kansas City. This is day 360 of Photo 365. This entry was posted in Photography and tagged Kansas City. Bookmark the permalink.